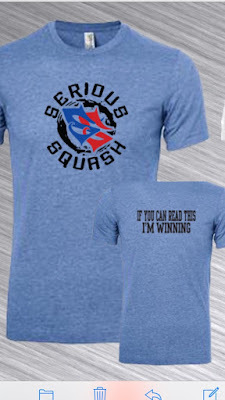 Serious Squash has expanded (mostly because of my recent knee surgery and extra time away from coaching) into clothing and some other prodcuts. I designed the following shirts as my first and limited edition. Shortly I will be launching an official Serious Squash Shop page where you can purchase a variety of squash products. Let's take a peak at some of these products now. The shirts are made of 25% cotton, 25% rayon & 50% polyester and are ultra-soft, slim-fit high quality sport shirts. As you can see I'm getting 3 colours printed (and a 4th one shortly) and I have most available in sizes extra small to extra large. I have also printed a small number of women's fit of the same shirt. Let's take a closer look at each of the shirts, front and back. Above is the light blue shirt and my favourite! 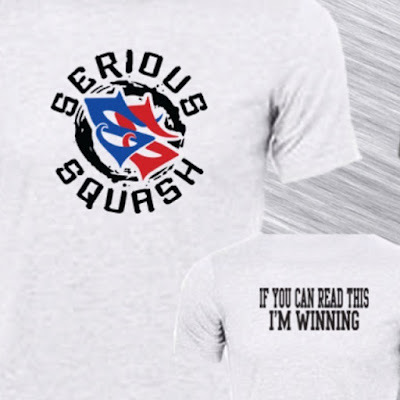 You can see the phrase I wrote on the back of the shirt, because really it's the truth in lots of sports especially squash, isn't it? Here's the gray shirt. I thought it looked good with the logo. Above is the aqua blue colour. I've always liked this shade of blue so I just recently added this to the line. Above is the white version because there are still so many white clothing clubs around and I still enjoy a good white T. The 4th colour I'm adding is an aqua blue which will be a bit different than the blue I posted above. Other Serious Squash products coming soon: I've ordered silicone personalized sport psychology wristbands. There will be a nice selection of colours and sizes here. 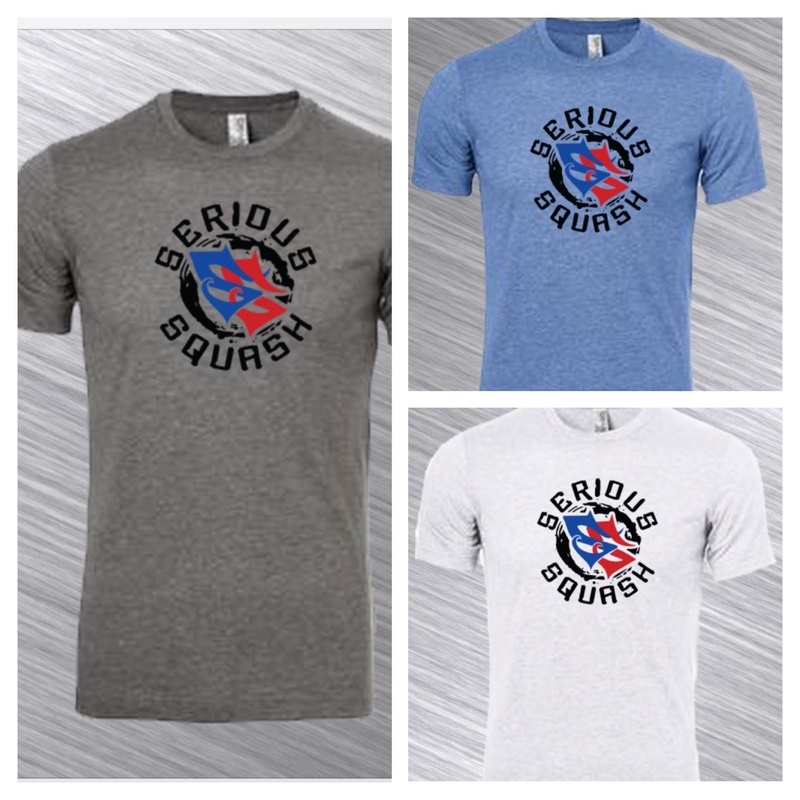 The idea behind these is to help remind you when you're training or competing of what is important. On the first wristband I'm order are the phrases, '100% is the only way I play' and on the other side of it says 'Right now is all that matters.' The 2nd wristband says 'I can and I will' on 1 side and on the other it says 'I can and I will.' The Serious Squash logo will also be printed on these wristbands. You can see how these short phrases contain powerful messages that can help keep you thinking upbeat and positive and can provide you with important reminders when things are bleak. You are what you think and if you can stay positive in the most challenging situation you are going to get the most out of it! I'm trying to make these very affordable. I haven't worked out the shipping costs for these yet, but I will once they arrive. They will cost $10 for 1, 2 for $16, 3 for $21, 4 for $26 and 5 for $30. I'll post some pics as soon as I can. Below are 2 various bright, Hawaiian inspired hats I've also designed. I'm only getting 25 printed in total and they will be gone super quick. If you want to reserve let me know asap. That's all for now. I hope you guys enjoy the merchandise I've created. It's been fun to explore some new ideas and work on some products. I'm not expecting to sell lots of stuff, just cool and unique high quality stuff to a small group of people that really appreciate it. I will update this page with pictures of the wristbands and hats when I can. 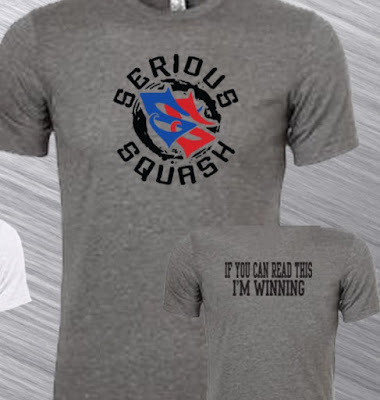 If you have any questions or if you'd like to preorder anything please email me at info@serioussquash.com otherwise keep an eye out for the new online store coming soon! As adults we think that best times of our lives are in our lives were when we were kids. When we were young we had fun everyday. We would play, we weren't stressed out about stuff like bills or our kids. When we were young the future was also bright and full of possibilities. We could do anything in the world we wanted when we grew up. Now as someone approaching middle age I can't help but wake up in the morning and realize that THIS is my life. This is what I have become and who I will be until the day I die. Which for the record I hope is not for a few more good decades. Now as a fairly responsible adult who goes to work, pays his bills on time and doesn't go out partying with his friends on the weekends, this is my life and my contribution as part of a responsible adult society. When we were young, at least when I was, I always assumed a path wouldn't naturally open up and I would eventually figure out what it was I was going to do for a living. For much of my childhood I was sure it would be a professional squash player, but that wasn't very plausible or reasonable. Although when I was young I didn't care that it wasn't reasonable and that I wouldn't make lots of money. I absolutely loved squash and was very dedicated towards my dream for a number of years. So what's changed now as an adult? I didn't become a pro squash player so my childhood dream didn't quite pan out like I thought they would. I've been pretty happy with my coaching career up to now and I feel like I've made a difference in peoples lives, especially kids. This is kind of just something that felt like a natural progression for me to follow. At university I was a player-captian and it just made sense that I still loved the game and it was my time to give back to the sport I've loved most of my life. For the past 7 years I've been coaching and there have been parts I've enjoyed and others I haven't. What I find interesting and what this post is really all about is that over this period of time I've spent a lot of time reflecting about my past and what I could have been. I see or hear of some person who is fulfilling his dream and I wish that was me. I could have been a pro squash player if I didn't quit when I was a kid. I should have asked out a certain girl from school. I think about the job I shouldn't have taken or girl I shouldn't have dated. I think these types of things are all very normal things to reflect on. But what I realized recently is that I spent so much of my time thinking about the past that I was acting like the best part of my life was behind me and that my opportunity to have the type of future I always dreamed about was long gone. People who are not happy with their job or relationship feel like they are stuck and that they can't do anything about it. It was refreshing hearing a story about George Mumford in his book The Mindful Athlete say that he was miserable in an accounting job, but none of his co-workers would leave because they were dependant on the money they were now making. George decided to leave with no idea about what he was going to do next. I can't imagine any adult doing something so drastic without a plan in mind. It's irrational and something only a child would do, no? Well he made a whole new life for himself and it sounds like he is quite happy with his life changing decision. He was so brave take that first step and it completely changed his life. So why as adults do we feel like it's too late to do something worthwhile, something more or something better? How do we get out of being so comfortable with our day to day to live how we want to live and do things that get our creative juices flowing? As destructive as it is in squash to be thinking of the previous rally in the current one it can be just as deadly in other areas of our lives. This doesn't mean you have to change everything about who you are or what you do, but maybe you just have to take a look at your life and see what if there is something you've always wanted to do and have given up on it. Do you continue to procrastinate about something because you're comfortable with your current life and have trouble changing your mindset and finding the motivation to start? For me personally I just started to realize that I took work too serious sometimes and it became work, when it should have been more enjoyable because I love squash and I love working with kids. So for me it wasn't even changing anything in particular it was just my mindset. I also decided to finally get my knee surgery which will hopefully allow me to play squash again at a competitive level and perhaps I can compete in some competitions one day soon. A few months ago I also started filming skill challenges just for fun. I stopped thinking about what I hadn't done and started doing things I wanted to do. I had no reason behind doing any of these things other than I just enjoyed inventing new skills and trying to see what I could do. Spending time doing things like these challenges or writing this blog is way I take control of my life now while I also create am exciting future with endless possibilities. I also recently designed some Serious Squash merchandise just for the heck of it. Why invest with a bank when I can invest in myself! Where will this all lead? I don't really know, but I'm doing things that I enjoy and creating my own unique path for my life. I'm living and enjoying each day because of what I get to do and rarely do I catch myself drifting off to my childhood and wondering what could have been because I am making things happen that are way cooler than I could have ever dreamed of. I feel like once things begin to happen and fall in place I was happier and more confident in what I'm doing with my life. Recently a squash company reached out to me and has expressed interest to sponsor me (including some cash, yes a retainer!) to produce my skill challenges for them. I don't know where this will lead, but I enjoy the possibilities and the creativeness behind my unique path. 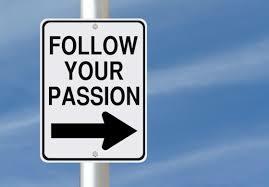 I followed my passion and doors began to open. I'm not saying I have it all figured out and I hope I don't sound like I'm bragging. I'm only writing this post in the hopes that it may inspire someone else like George Mumford did to me. It's never too late to have a dream if we just start doing things we want to do instead of only the things we have to do. If you've always wanted to write a book, or run a marathon, volunteer or become a professional squash skill challenger why not do it now? Maybe just write 1 page for your book with no other expectations. Just because other people may think it's irrational and not support you if you do what you love, I believe that your passion will shine through and people will be attracted to that. 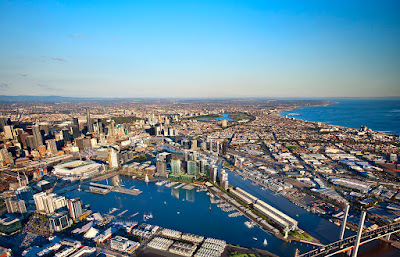 Most importantly is that you too will feel more fulfilled and find some joy with the path you've created for yourself. I hate when adults try to make kids grow up too fast. I feel like most adults like to see kids maturing and becoming responsible young versions of themselves, but what happens when the kids in them is completely gone and they don't find any joy in their life anymore? It reminds me a bit of how adults try and tell kids how to play squash; that they must play high percentage shots, taking away all the creativity and passion for the game. This is what we are all susceptible to and even more so as we get older. Even though I was training in the hopes to playing professional squash for many years it was because of this that I learned that I could do anything I put my mind to. I simply needed to find something that I was as passionate about again before I could put the same time commitment and love into as I had once my squash. To me squash training wasn't work it was how I wanted to spend my time just like when I write a post or film a new skill challenge. Nobody was forcing me to go to squash or train. It's a shame when adults live years of their lives and don't do anything with passion influencing their life. It doesn't always have to be something big to be significant. I've always kept squash close to my heart and it has brought me to where I am today. I'm creating my own path and doing what I believe is best for me, not what others believe is best for me. I'm sure many coaches think that what I'm doing with the skill challenges is immature or a waste of time, but I could care less. Some of the stuff I'm doing will work out others may not, but I'd never know if I only sat by and never tried any of it. I sat by long enough and now I'm making things happen for myself. There's no time like now for you to do the same. I'd like to finish off with a quote I recently read on Twitter which really hit home for me. 'The best gift you can give to someone is believing in their success..' This is true for yourself too! Don't stop dreaming or acting like a kid sometimes. It's never too late to make a change and do what you want or become what you want to be. The only thing stopping most of us is our brain. 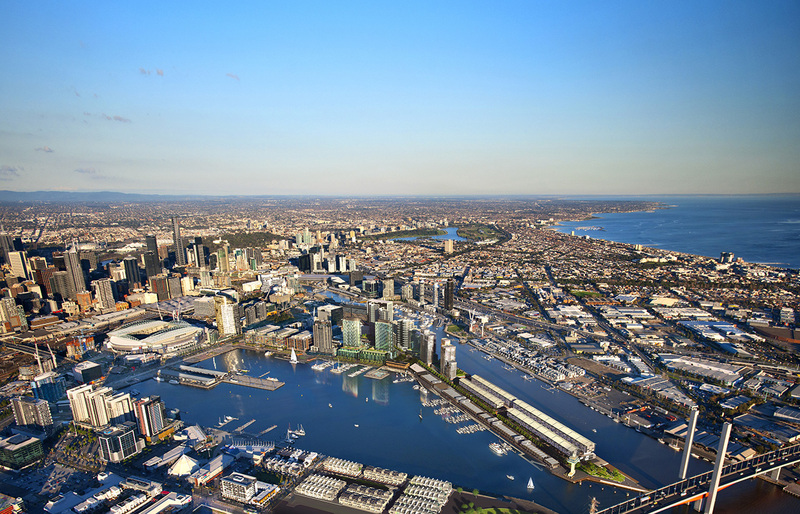 If you've always wanted to travel to or even move to Australia, get a new job, become a musician, no matter what it is you can do any of it if you really want to. Go ahead, come up with a ridiculously awesome goal that you would love to happen? Think about it for awhile. What's the first step you could take towards achieving it? Because remember if you want it bad enough you CAN do it. You just need 1 person to believe in you, and that person has to be you! When YOU start believing in yourself life becomes exciting and the future is full of possibilities. You won't need to live vicariously through your kids anymore if you make time for doing something for yourself or with your kids. If you are lucky to enough to know what I mean I'm fairly certain that you also spend very little time reflecting on your past because you find more joy and fulfillment in the present moment. Right now is all that matters. 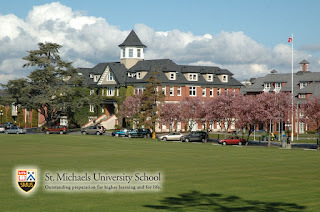 I've written over 200 posts and I only recently realized that not a single one of those talk about the squash program I run at St. Michaels University School here in beautiful Victoria, British Columbia. 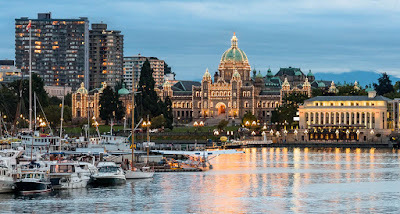 When I first moved to Victoria it was to do my Masters of Education in Coaching Studies at the University of Victoria. While I was working on my degree I began coaching at St. Michaels also referred to as SMUS. This first season was just 5 years ago. During this time the program was quite new and the courts often empty. There were only around a dozen kids on the Senior School Competitive Team that I worked with. We would practice for 1 hour twice per week. I vividly recall that first practice in September when most of the kids hadn't played since the previous spring and could not even do rotating drives! Well, thankfully after a lot of patience and dedication things have dramatically improved. Five years ago we had no Middle School Competitive Team, no team uniform and very few adult B level kids that were competitive at the provincial or national level. When the occasional decent grade 8 showed up in the after school recreational program we would invite them to come up and practice with our high school kids. Year by year we grew in numbers and strength. This previous season was our biggest and most successful to date. We had 3 Senior School Competitive Teams (Regional, Provincial and National Teams). Each of these teams had between 7 and 12 students on them. The National and Provincial squads each run from September to the end of May, 3 times per week for an hour and a half each session. The Regional Team had 2 practices per week, but that was bumped up to 3 later in the season. This season was also our first for having a Middle School Competitive Team. After spending a number of years with only a competitive Senior School stream I was finally able to convince the school of the necessity of our kids being introduced to competitive play at an earlier age. We had 12 kids on this Middle School Team and they practiced 3 times per week for an hour each session. So yes, I had a very busy year! I have a terrific assistant coach, Giselle Delgado who plays professionally as well. She only took up squash at university and it's amazing to see how far she's come in such a short period of time. She coaches all the above mentioned competitive teams with me. We have 2 other coaches that run the Junior School Program and the Recreational Ones. We are also lucky that we have an assistant to the athletic director who helps with consent forms and booking for all the ferry, hotels and plane tickets. At SMUS we cover every level and every grade! There are certainly hundreds of kids that get to play squash every year at the school and around 35-40 are playing competitively now. For having just 4 courts we have spent a lot of time working on the scheduling to make sure everyone has access. I'm hoping that the future construction of the school will include more squash courts so we can continue to squash programs for every child at the school while still being able to provide enough court time to our most dedicated athletes. Our tournament schedule for the previous season is quite typical. Our top players play 4-7 junior events within the province, the Alberta Jesters, The Canadian Junior Open and the Junior Nationals. We have also taken groups of our top kids to the Ivy League Scrimmages (part of the group that went in 2014/2015 pictured above) numerous times to watch the level of the College game. Next season we are working on a trip to the British and Sottish Open for a couple of our top players. Hopefully in 5 to 10 years from now this will be something we can do annually and with a larger group of students. 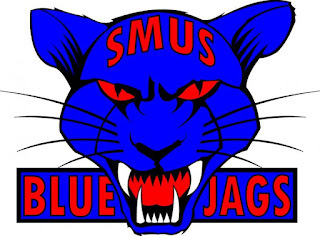 The SMUS Squash program has had some terrific results at the junior level and after graduation. We've had 1 boy and 1 girl play on Junior National Teams. We have 1 boy and 2 girls currently playing on American Collegiate teams (1 at Amherst, 1 at Dartmouth and 1 at Dickinson). We have an alumni who was an all American in 2014/2015 at Princeton (pictured below with some of us watching her compete at the Ivy League Scrimmages) and she is now playing professionally. Another boy of the same year was a member on the National Championship Team at Harvard. Our top girl this season finished 2nd in the under 19 division and has had lots of interest from a number of schools. We had two other girls that finished in the top 8 at nationals (1 under 17 and the other under 13) as well as 1 boy (under 13). If a child is on one of the Competitive Teams at SMUS their weekly schedule would look a lot like this; three team practices per week, Junior Squash League on Saturday, many will take a weekly private lesson and some also participate in the local adult league. We are also fortunate that the school has an excellent Physical Education program and the kids are regularly running, learning how to train and playing other sports. There is also a Senior School PE program where the kids learn how to build a personal training program for their sport and then the get to spend the class time each week doing the training they've outlined. I'm hoping next season to include some lunchtime training for solo hitting, discussions or ball machine work for our most dedicated kids. Things are definitely moving in the right direction and it's exciting to see the program expand both in numbers and in caliber. So far I've only talked about the SMUS Squash Program, but in fact the school is most distinguished because of their amazing academic structure. You can do some research on their website here: https://www.smus.ca There is boarding and we have introduced a number of them to squash and 2 of them made the Senior School Competitive Team, both of which only were introduced into the sport in grade 9! Growing up attending Catholic and Public schools I always thought private school kids would be kind of stuck up (yes a stereotype from the movies!). I was quite surprised how different things were and still are. For the most part the kids are respectful, have a good work ethic, are intelligent and well mannered. If the stereotype was true, I would have moved on a long time ago. 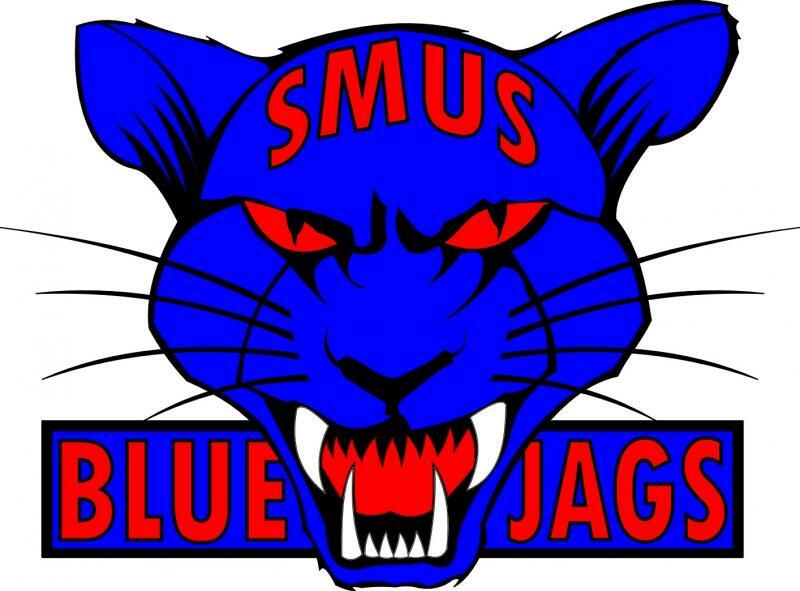 I mean, really if this school was like that would they ever allow a graduating class to design (and yes they use it!) this cool looking 'Blue Jags' logo?? Basically my evenings and weekends from September to June are spent almost entirely up at SMUS. Sundays are for lessons, Monday to Friday is various Team practices and Saturday is Junior League that I take a take turns running with 2 other coaches. We also have 11 tournaments that we take the kids to. For July and August Giselle and I run 2 x 1.5 hour practices at a local squash club for 3 different skill levels. June is my month to take a bit of a break and recharge for the summer training sessions and camps. Every season we make small tweaks and changes. This past season there were lots of positive changes. We even had our top 5 Junior School (grade 1-5) kids come up and join some of the Middle School Competitive kids for 2 months of practices at the end of the season. Trying to get more going at the Junior School level is one of my next top objectives. I'm also hoping to get some weekly office hours to talk with the kids about training, tournaments, practice, school and life. I'm just lucky that I have 3 other coaches helping at the school because I certainly am unable to run all of these programs on my own. Today I should warn you I am going to go on a bit of a rant and it's a long post. I'm a true believer that squash should be fun and also that you get out what you put into it. If you love squash and want to get better you simply need to put in the time and effort and you will get to where you want to be eventually. If you don't have that drive you won't get to where others should think you should be. It's kind of like Matt Damon in the movie Good Will Hunting. 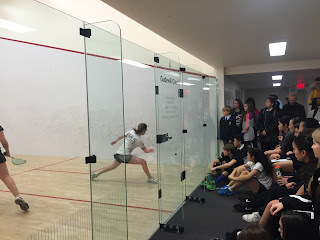 I get the sense in squash that many of us are pressing our kids for results and unfortunately some of these kids end up dropping out of our great sport for this reason. I see this all of the time after kids finish grinding away their four years at college. I feel that junior squash has become so competitive that it has zapped out a lot of fun from the game. Many countries have these robot type children all playing the same style of squash. Coaches feel pressure to produce top kids and often disregard the reasons the kids they have play squash. A big problem is that a major objective for governing bodies is to have elite high performance programs with elite and high standard kids they can stand from afar and admire and be proud of. Many kids themselves on doubt feel pressure to make certain teams or get accepted to a good university with a squash team. I have to admit that I'm guilty of this at times too. I have talented athletes that could achieve so much more, but in the end I have to remember that what they do with squash isn't my decision it is theirs. Squash can certainly open up a lot of doors for you and the higher the level you become, generally the more opportunities it will present to you. This is where I believe that motivation is the most important trait a coach can have. It doesn't matter how well you understand the game or teach the squash swing if a kid isn't intrinsically motivated to practice and get better. When I was a kid I wanted to be a world champion. Yes I'm aware that didn't happen, but this can make it challenging to work with kids that have lower goals for their own squash games; especially when they have the skills and resources available to them. This is where I have to take a step back and listen to what the kids want out of squash and to how good they want to be. It's been an interesting challenge working at a school and starting up many of the kids from scratch. Most just come to practice and play for fun and enjoy competing while along the way have become pretty decent players. But these kids started playing just because we offered it at their school and they happened to be good at it or have fun playing. After 5 years running this program we do have some pretty strong players now and a few are keen to do independent training to become one of the best in Canada. At a school sometimes kids are just registered in a specific program and have the skills to be in a specific group. So even though there are different levels of kids within our system, there are many various motivating factors and aspirations for their squash careers. I feel this variety has given me a better perspective on junior squash as a whole. 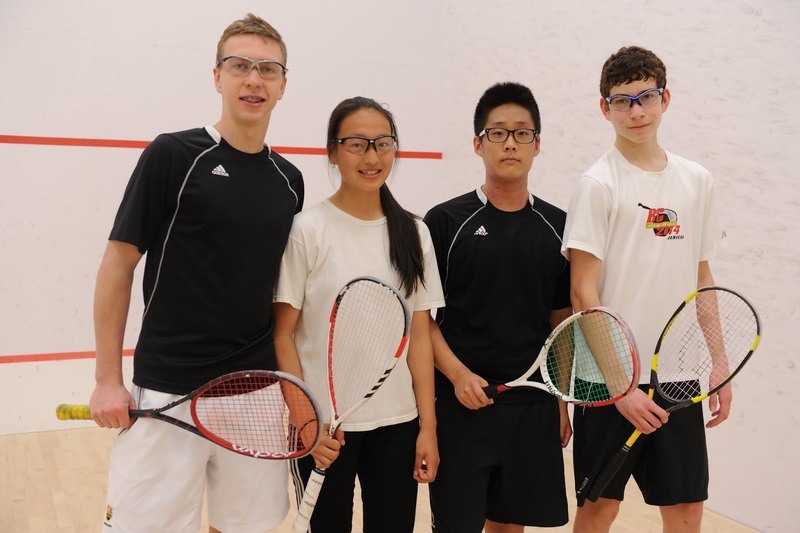 Not every kid is going to be a provincial or national champion, but that doesn't mean the kids can't all enjoy squash and play it for the rest of their lives. And for a select few of these kids that do have the potential and drive to become a top caliber player that we then have the ability to provide the guidance and program to facilitate this. Let's get back to our topic! I know this is a roundabout way to get to this point, but I wanted to give a clear personal perspective before I got into this topic. I hear that Squash BC and Squash Canada will soon be mandating that their recognized targeted athletes (as in being on a provincial squad) must have an annual training plan. At first I thought, well okay that seems reasonable for our top juniors. Then I started to think about this a little further. As soon as we have a policy that states a kid 'must' do anything the motivation moves from intrinsic to extrinsic. You can see how I immediately started worrying about this new policy and started to think it over further. I also began to think about if an actual yearly training plan is always appropriate for all kids just because their good at squash? 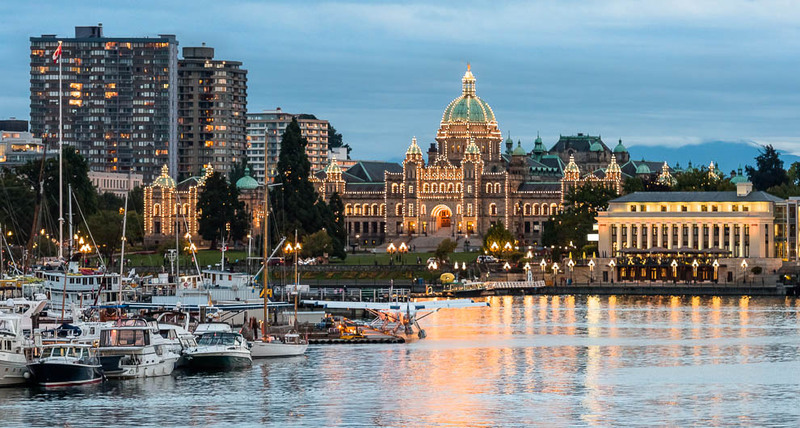 Are the being kids identified in British Columbia and Canada talented and dedicated enough to all benefit from being on an annual training plan? Are we going to be pushing them at too young of an age because of the pressure WE feel for them to play at a higher national or international standard? When I was a kid I would have loved this, but only if it was optional and I had this option available to me because I was a top player. If I was told I had to do this or that I don't think it would have gone over too well. From my coaching perspective at the school the program has grown every season, but even for some of our top kids we're still working on getting them to want to train without saying they must do it. One of our biggest steps was helping the tops kids develop their own off season training program for this summer. But even this summer training program was made optional. I gave them suggestions and said it would greatly benefit for their games, but I realize not all of them are super keen to focus on training for squash year round. They are kids after all so who can blame them. Without a doubt if these kids were on an annual training plan and stuck to them they would become better squash players in the short term. If the kids continued on this plan for a long period of time they would definitely benefit from it, but is this reason enough to implement a mandatory annual training program? I feel most of these kids are not ready for this level of commitment. I will likely have 2-4 kids that must have an annual training plan for next season. I feel this is a sign of the sport becoming more professional at the junior level. If we want our kids to get a variety scholarship or make a national team a training plan would be great, but how many of these athletes have these goals? Would it not be worth finding out their goals and motivation first? From a sporting government body I get it completely. We want to do better at the world stage at both the junior and senior level. As adults we know what's best for our kids, right? So mandating annual training plans is clearly a necessary requirement to producing stronger high performance pathway? Maybe they should listen to some of the coaches and athletes before they go ahead and implement this policy. I always like to think about things from different perspectives and creative angles. I've already discussed a few of the issues I have with this protocol, but here are a few of my pros and cons of mandating our top kids to annual training plans. - I feel like the biggest improvement most kids can make in squash is by improving their tactics and skill set. I bet there are some top world class players that never had an annual training plan when they were kids and instead of spending time in the gym lifting weights they were on court hitting the ball! 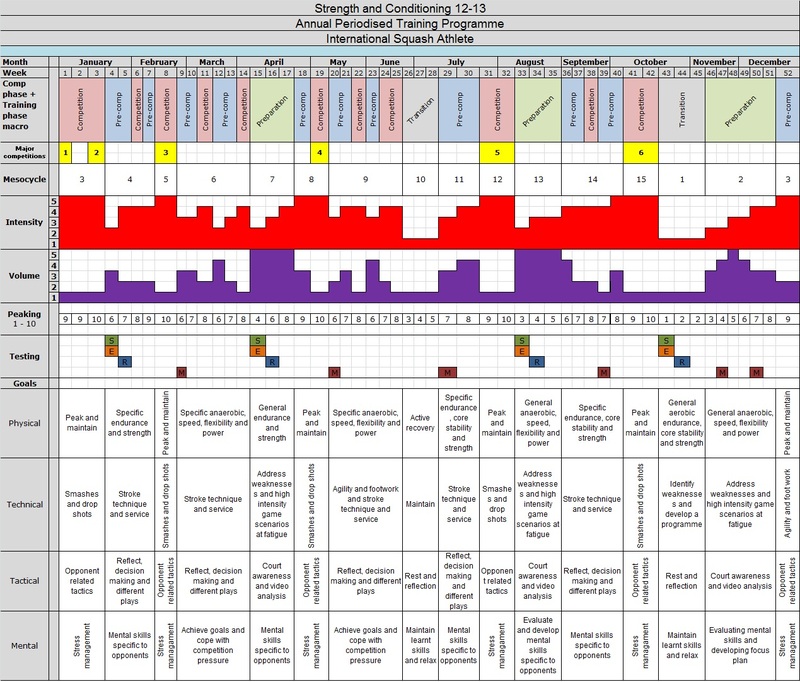 - If a kid does want to start an annual training plan shouldn't certified personal trainers set up these routines? Seriously, aren't they more qualified than the squash coaches? - I've seen some pretty detailed and outrageous annual training plans that I know were not adhered to whatsoever. So really, what's the point of designing some amazing plan if it isn't going to be followed? - how do you follow a kids plan when they train as part of a larger group who may've different training objectives? Okay, you get the point. You can see I can think of many more cons than pros for this argument. But clearly we are following the lead of other counties or even other sports. Why don't we come up with our own intelligent and creative way to assist our kids? Of course if you're a rower or in a purely endurance based sport a training plan and pure athleticism is key to success, but in squash there is so much to learn and know and just by playing we get fitter, stronger and faster and I think it should be treated differently. I'm sure I will get some criticism for my points here. I have to say that I am not against training programs at all, just against forcing teenagers to have them simply because of their provincial or national ranking. When I've worked with some professional players we would work month by month and adjust as necessary. If someone need more work in a certain area we keeping working on it. 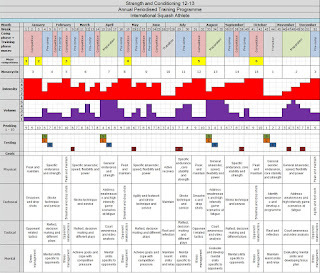 How often are people with annual training plans adjusting them based on how they're developing? At least for most of the kids I work with, I've been concentrating on getting them to understand different types of training, how it benefits them and most importantly to motivate them to want to do it and see the benefits of training. It will be interesting to see how things develop. It reminds me of my interview with Wee Wern Low and how she said she felt forced to go work with a 'better' coach, but she trusted her instinct and did what she felt was best for her and she kept the coach she had since she was 12. There are also similar rules stating that someone has to have a certain qualification to coach an athlete that they already work with at a provincial or national event and of course the Olympics. These rules are meant to help the athletes and get the coaches to spend time working on their certifications, but this system doesn't always work. I really enjoy people that think like Wee Wern Low as they kind of beat the system and show us that we shouldn't be so focused on say, how hard a pitcher throws a baseball or a squash player hits a ball or the certification or experience a coach has. Because really a squash player isn't going to get very far without the tactical, mental and technical skills. All of these other 3 skills are things that I am always talking about and working on with kids, regardless of the time of season. This topic also reminds me of a book I recently read titled 'How Bad Do You Want It' by Matt Fitzgerald. He made an interesting point about the best endurance runners. Fitzgerald discussed evidence that the top runners were comprised of a mixture of slightly lower V02max and more efficient running styles while others had a higher V02max, but because of this they always had less efficient running styles. This hits home for me in squash about how retrievers fail to develop shots or attacking tactics while those that have to because they are not as fast or fit do so. So I do think there is something to be said for learning how to play squash and developing your shots and tactics before becoming too fast, strong and fit and just winning because your run everything down. If a kid wins simply because he or she overhits or outruns their peers they are most likely to have a setback in their development of the tactics and shot making skills that their peers must have. Do you agree? For elite and experienced players, squash is an art form. Do you think famous artists were ever on a training plan? And did that ever stop them from being their best? Of course not! If an artist is getting ready for a show they may implicitly know they have to do a bit more to prepare and get ready for this. If a squash player is playing a big international event the more they will practice without us telling them they have too. We already know all of this implicitly and do what it takes to prepare properly. If we get to the event not as prepared as we would like we learn from it and try and do better the next time. Isn't this how preparation for squash competitions should be like, more like artists that put in the hours preparing because they are working at perfecting their craft, not because they are told too? What do you guys think? Can you think of anymore pros and cons I missed out on? Are annual training plans necessary for kids? If we were a stronger squash country at the junior level I may agree with these terms for a select few of the top kids, but in my opinion we're just not there and I actually think we have some very athletic kids already. We don't have enough kids competing and doing well at the international events in any age group. I think we should concentrate on being more competitive with our younger kids and hopefully they will be physically and mentally prepared to have a training plan when and if they are ready to do so. Some kids may be mature enough to go on a plan at 14 or 15 well others maybe not until they are in their 20's. And really if a kid never wants to go on a training plan, but loves squash and plays it all his life what is wrong with that?